We have had another great, busy week. 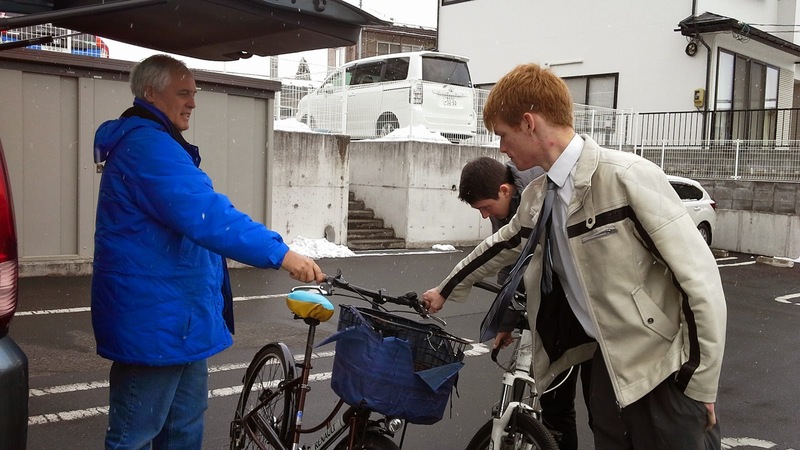 Tuesday morning we got up early to deliver a couple of bikes to Ichinoseki for an elder being sent there. Our first arrival came in the morning and was delivered to the mission by her parents. 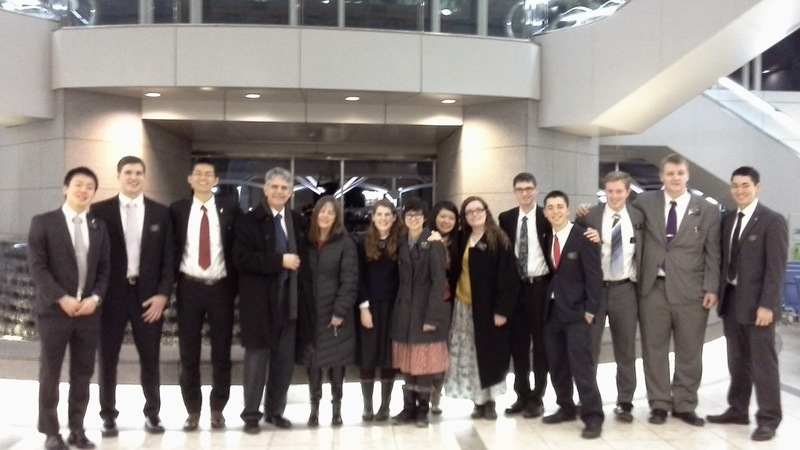 Then, we went out to the airport in the evening to meet the plane with the missionaries coming from the MTC. 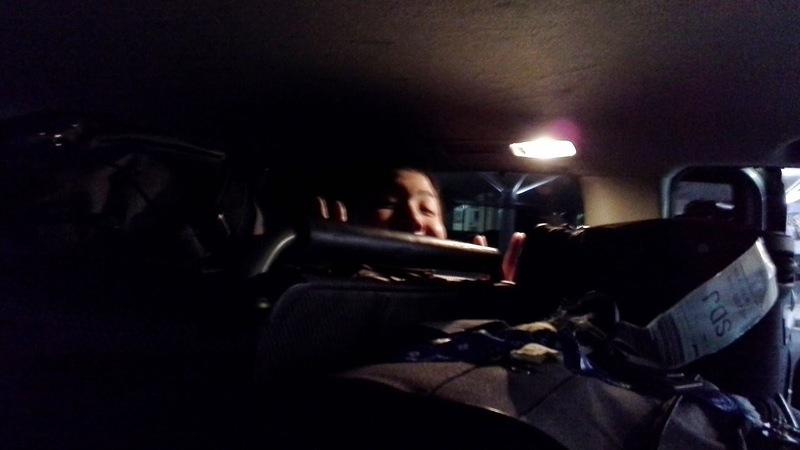 We were expecting to pick up four missionaries, so we were a little bit surprised to see that we had five to pick up! (We had received a notice that one missionary was being reassigned to another mission.) A nice surprise, but still, it meant that President was on the phone before the missionaries had collected their luggage. The nice thing was that the newly assigned trainer was so happy. She said she just knew she was supposed to be a trainer, so she was wondering why that didn't happen. It all works out somehow in the Lord's work. 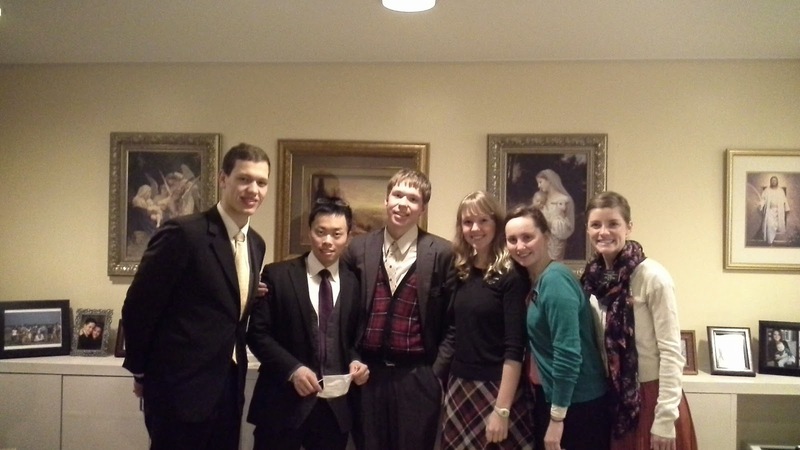 We have had four missionaries return recently after having to go home for a while! 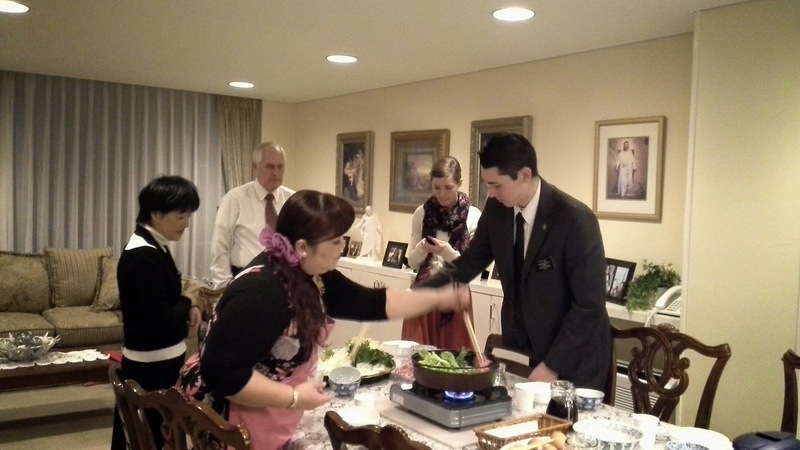 The next morning, the new missionaries had their orientation and were sent on their way. 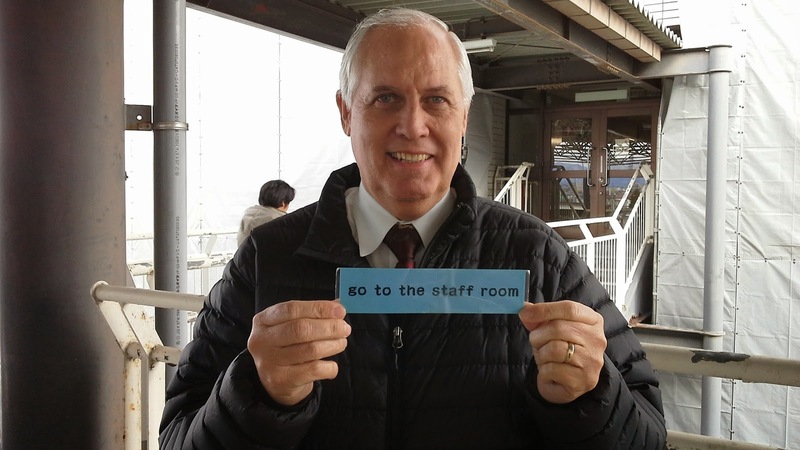 We took off to the Driver's License place so Alan could try again to get his Japanese license. (His international license is only good for 12 months. It will expire before it's time to go home.) And, hooray! He passed! Fourth time was the charm for him. 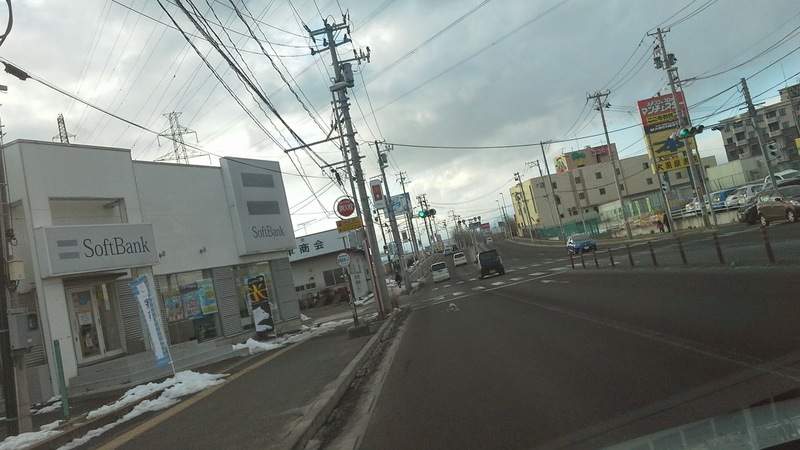 These photos show some signs on every light pole telling how far to the McDonald's (750 meters, 600 meters, 500 meters). We wanted to show this since we probably won't have to go to that side of town too much now that the driving test is behind us. 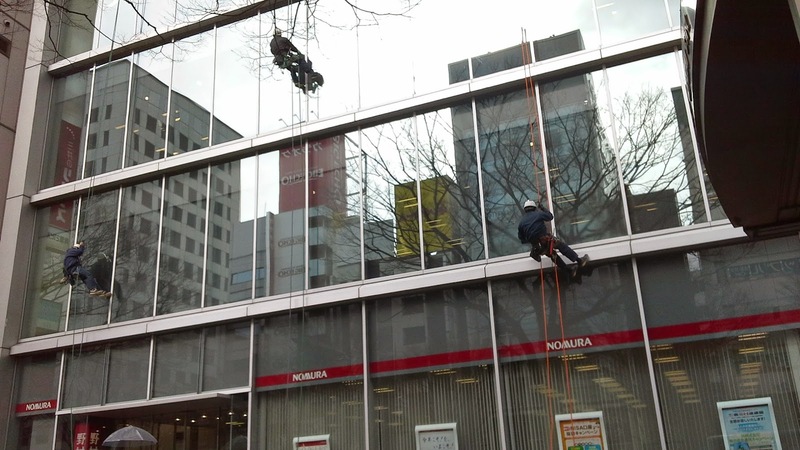 We saw these guys washing windows in the city. Just hanging around like Spider Man. And, look what's happened to our Big Boy! What is he holding? A plate of rice and curry? 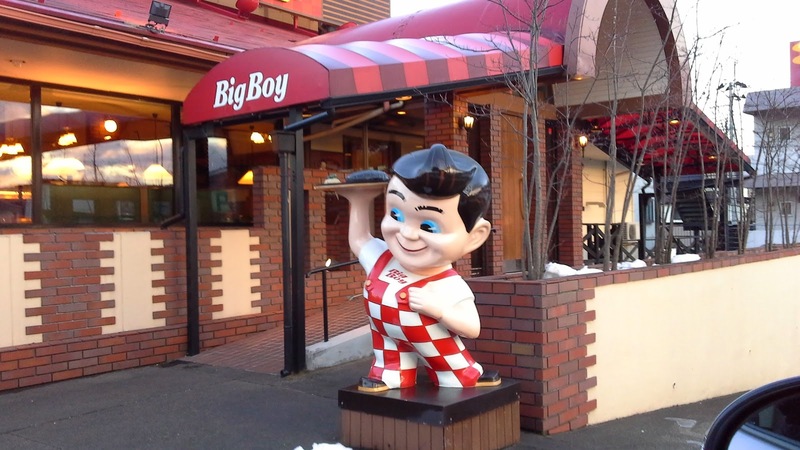 Where's the double decker hamburgers? And,,,,, do his eyes look funny? We had a couple of the sisters that were going home with us when we went to Tagajo for English. 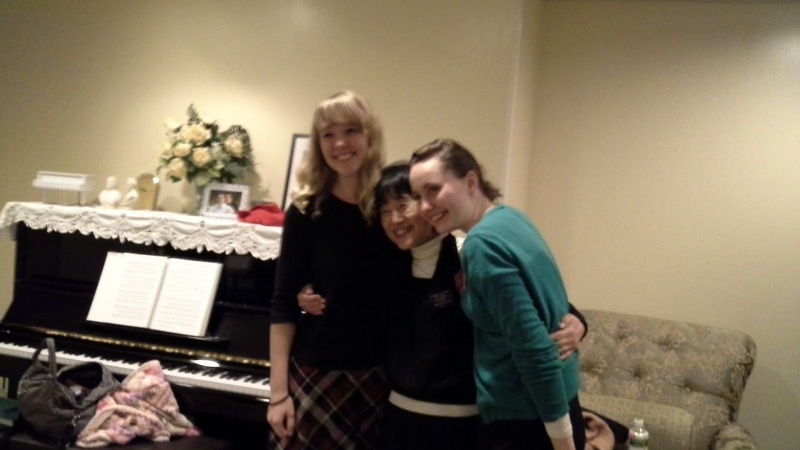 One of these sisters had served in Tagajo, so it gave her a chance to say good bye to some old friends. Thursday morning was new leadership training. Alan made a run to McDonald's for Egg McMuffins. 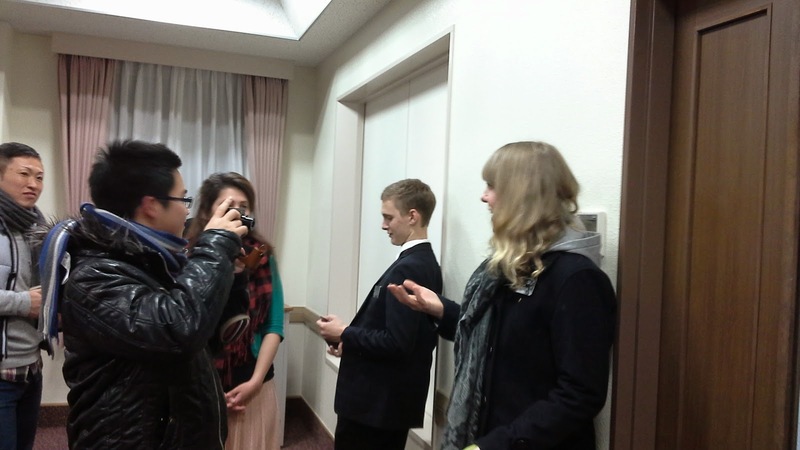 Then in the afternoon, the returning missionaries have their final interviews. 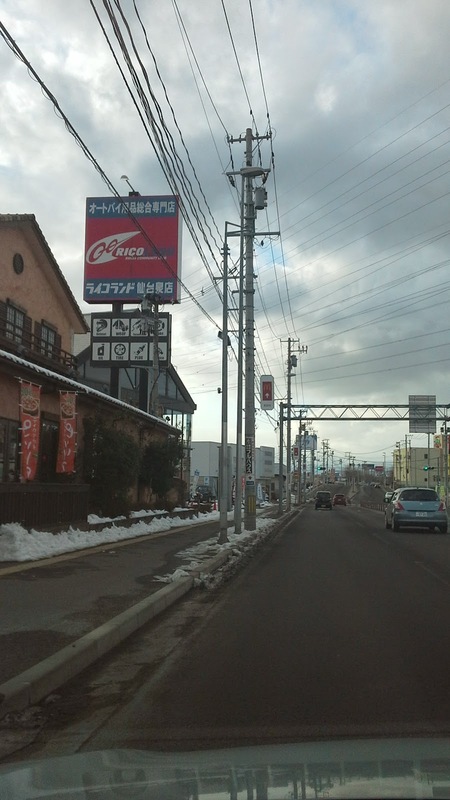 We were invited to the testimony meeting and sukiyaki dinner this time since two of the honbu (office) staff are leaving. These three elders have all lived upstairs from the office, so we've learned to know and love them. 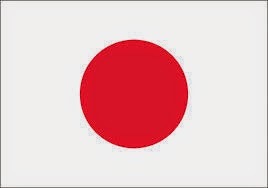 And one of these sisters served in Tagajo with us. It's getting harder to say good bye since we've known them quite a while! It was great to hear their testimonies of how their missions have changed them. 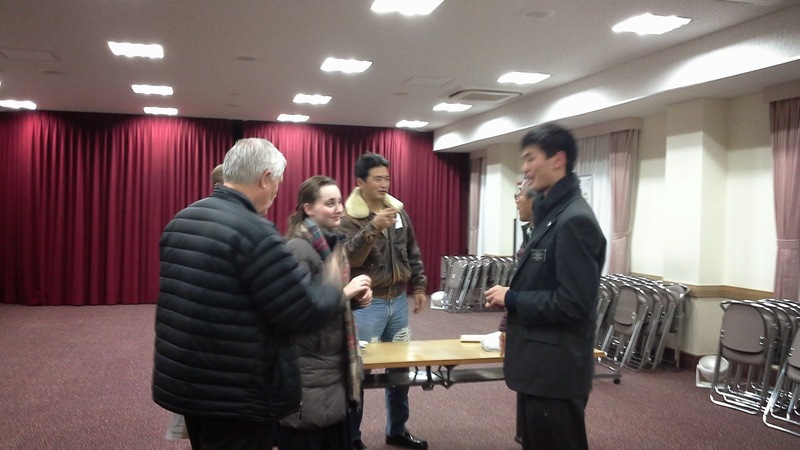 They have learned to love the Lord and the gospel as well as the people of Japan. They will be missed! And Sister Shitami will be returning home in a couple of weeks. They went home to New Zealand, Japan, Utah, Texas, and Hawaii! 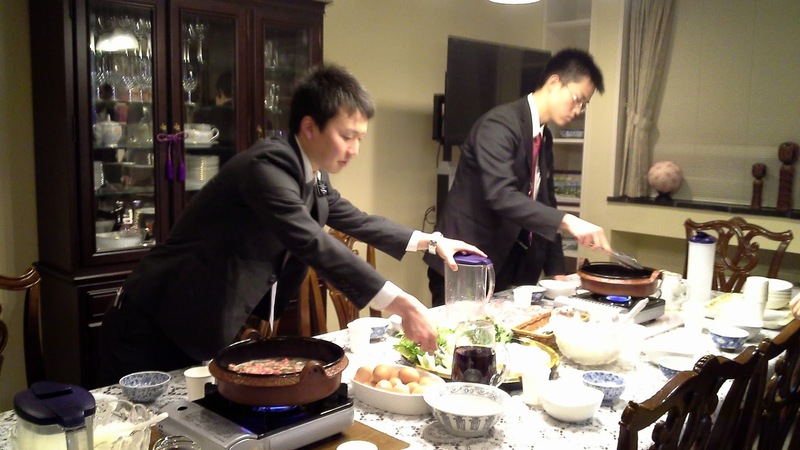 It is a tradition that the assistants cook the dinner. They did a great job! Sisters Smith and Shitami were practicing being good Japanese women who bow to the samarais. (Don't hate me!) We had a lot of fun. The next morning, they were off to the airport (five left on the plane). One lives nearby. 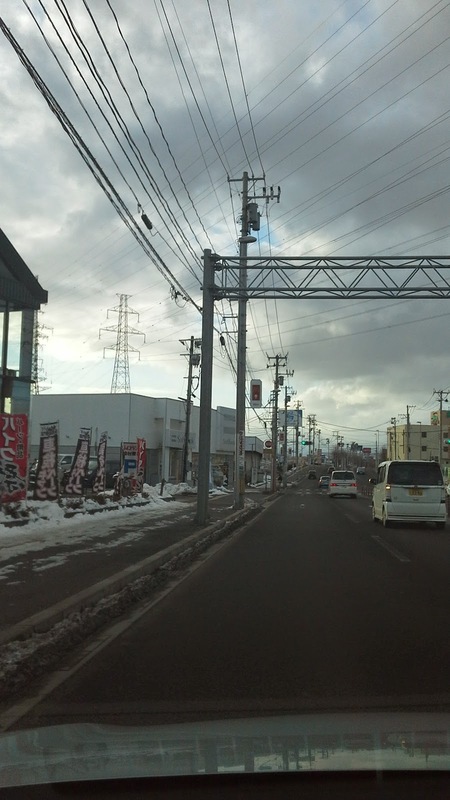 On Saturday, we did some apartment inspections in Yamagata and Tsuruoka. And moved some bikes around. The snow from the storms has stayed in the mountains. We went through countless tunnels to get there. 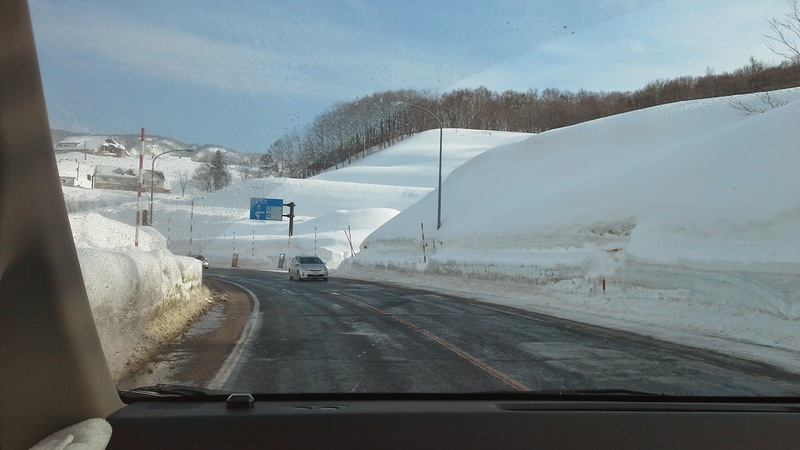 We were surprised the snow was so deep. 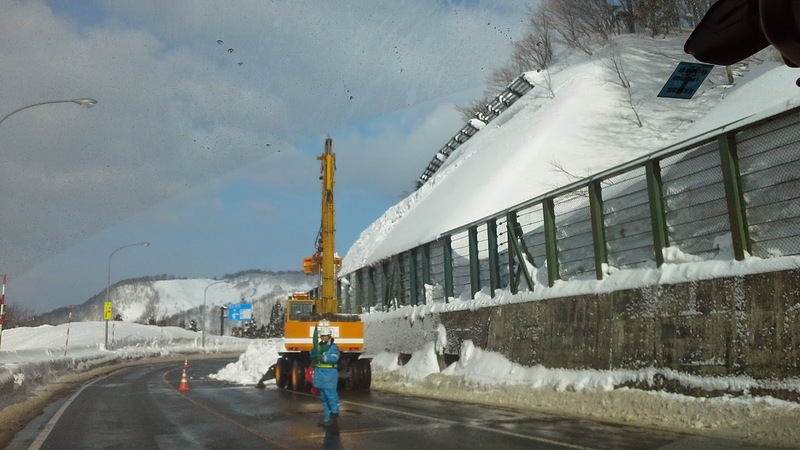 This machine was digging snow from behind the fence to keep it from falling onto the highway. 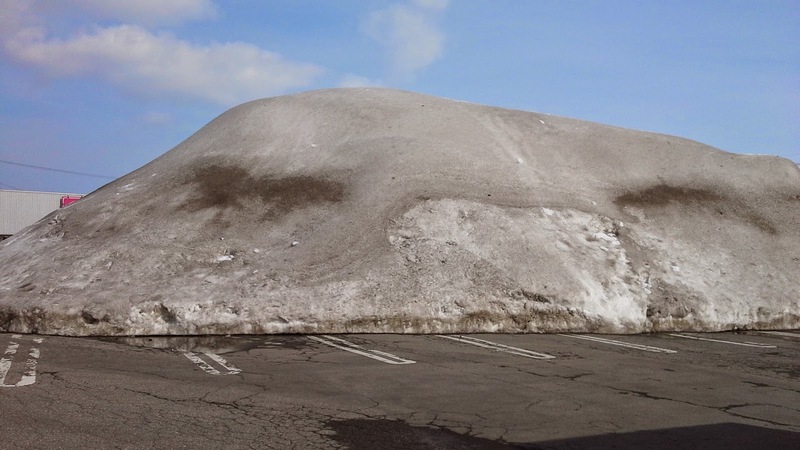 This was a huge pile of snow in the parking lot of a home improvement store. It is probably over 20 feet tall. We had to buy the elders a new heater for their apartment. 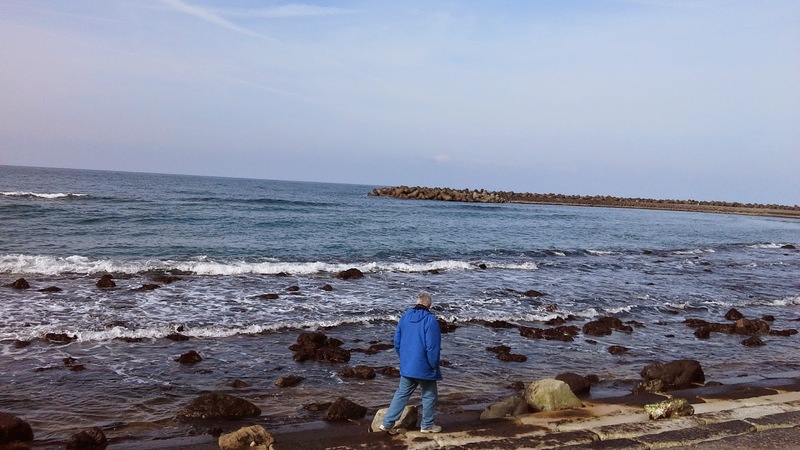 Before we headed back to Sendai, we found the Sea of Japan. 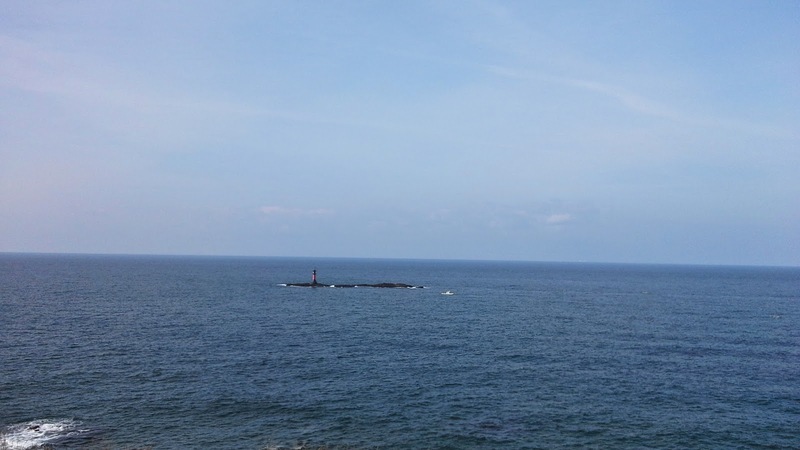 We brought some lunch with us and watched the fishing boats for a while. This is a tiny island with a little lighthouse on it. There was a cruise ship out in the distance too. Fairly good beach weather for February! 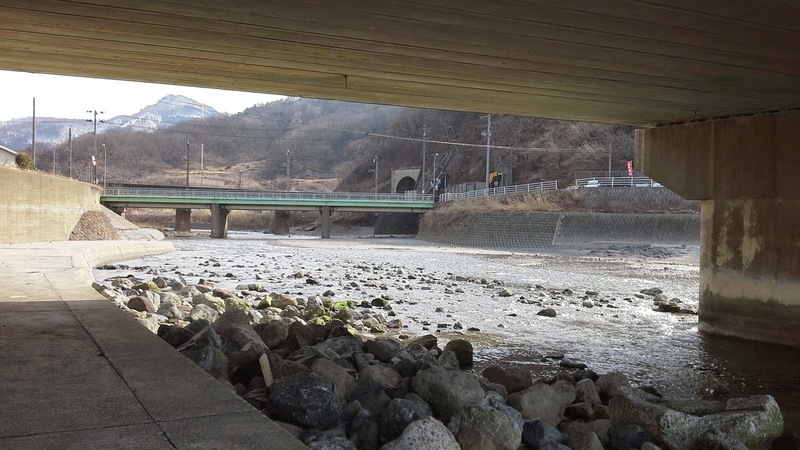 This was where a river comes down to meet the sea. 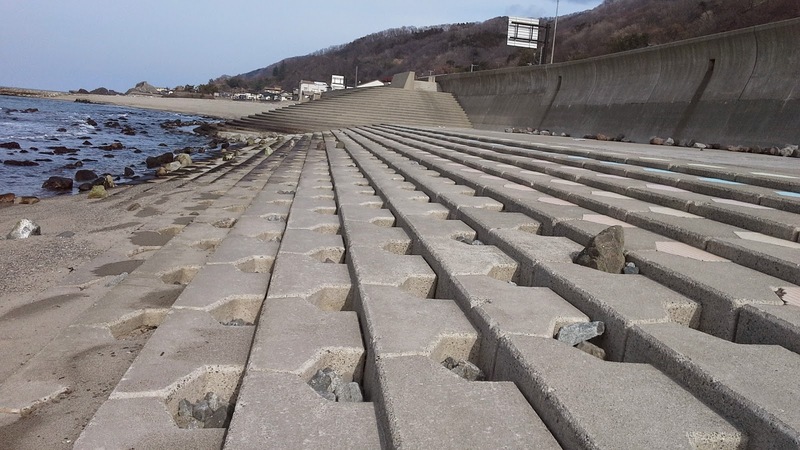 There are lots of artificial sea breaks that they've made to protect the shoreline. Many different shapes and sizes of cement blocks to provide protection. 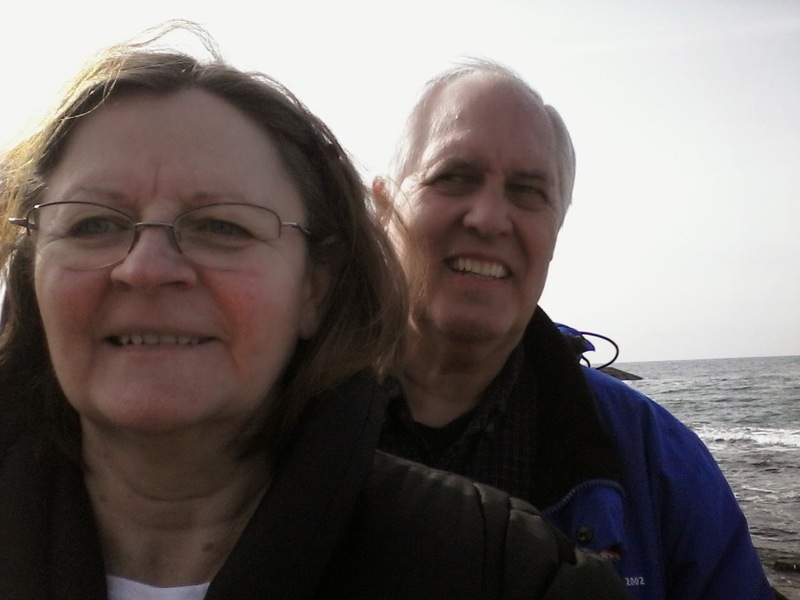 Looking for some sea creatures. Didn't find anything. 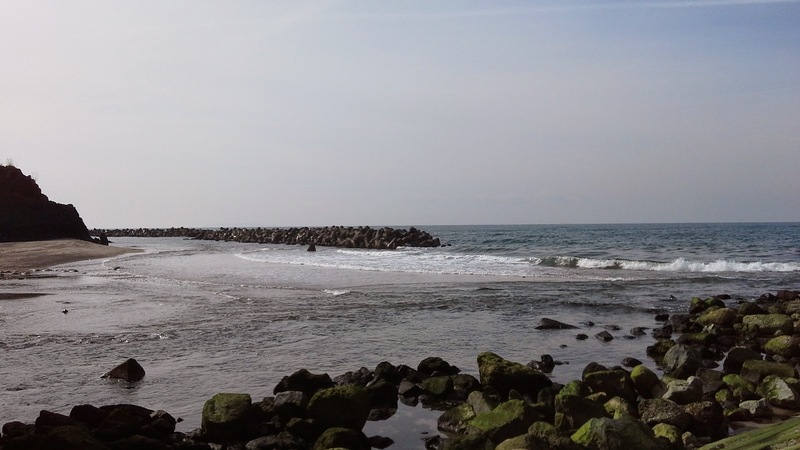 They've built these steps along the shore line to help slow down the waves. 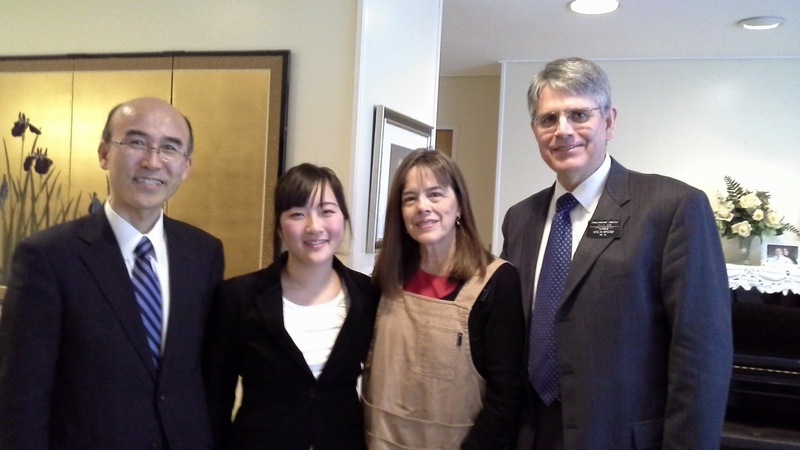 For my family shout out this week, I want to mention my niece Ann, she and Rob just sent their (first) son to the MTC. So she is having missionary mom growing pains. We know Drew will do great in Argentina! We know Grandma and Grandpa Allen would be thrilled that he's going to Argentina since they served two missions there. Here he is getting a good bye hug from his sister, Lauren, just before getting dropped off at the MTC. See you in a couple of years!